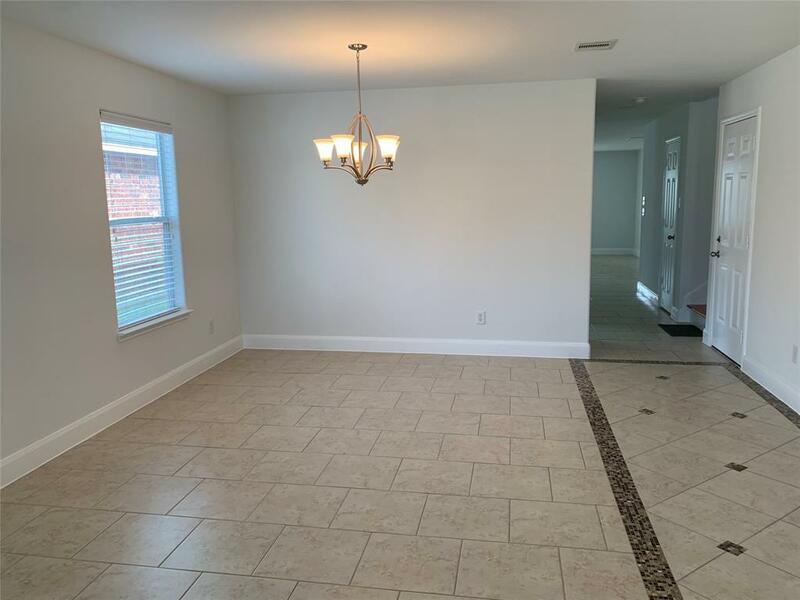 Gorgeous newly remodeled 4 Bedroom, 3-1/2 Baths & 2 Car Garage w/stained concrete in garage, Open Floor Plan, Owners spared no expense in remodeling this beauty. 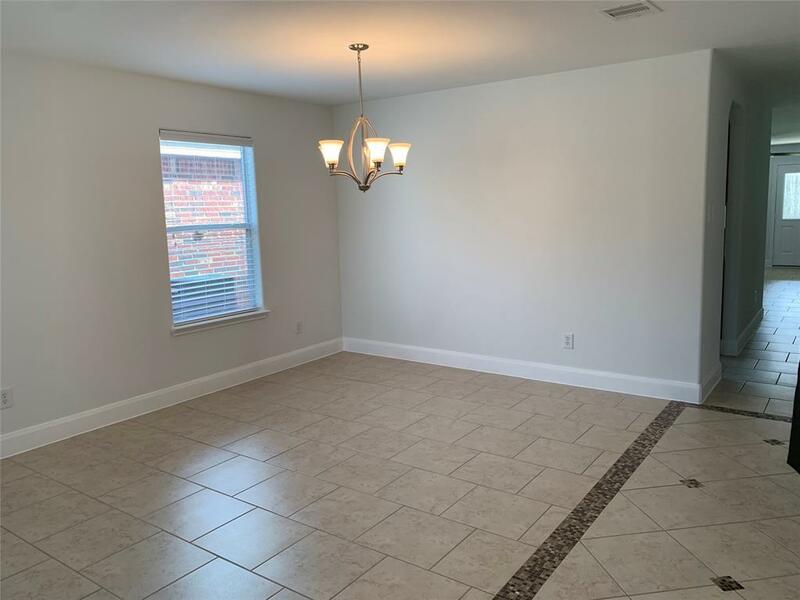 Kitchen w/Granite counters, tiled back-splash, Ceiling fans in all rooms, tile and wood floors throughout (No Carpet), One Master Suite, Family Room, Kitchen, Half Bath and Living/Dining Rooms on the 1st floor. 2nd Master Bedroom with sitting area, game room, three huge bedrooms & laundry room upstairs. Home is all brick and hardiplank with no back neighbors and covered back patio. 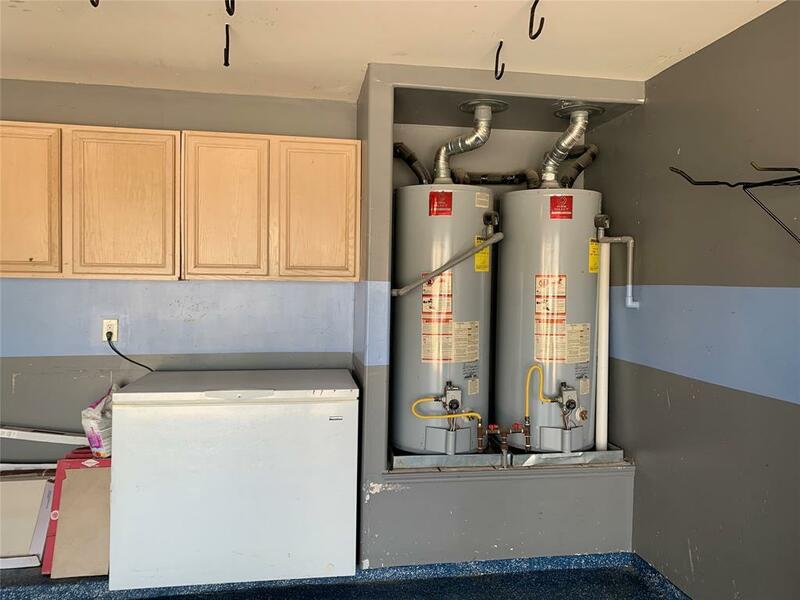 Two master bedrooms, one up & one down w/sitting areas and oversized custom showers, huge game room, large utility room, huge walk-in closets in all bedrooms w/Ceiling fans. 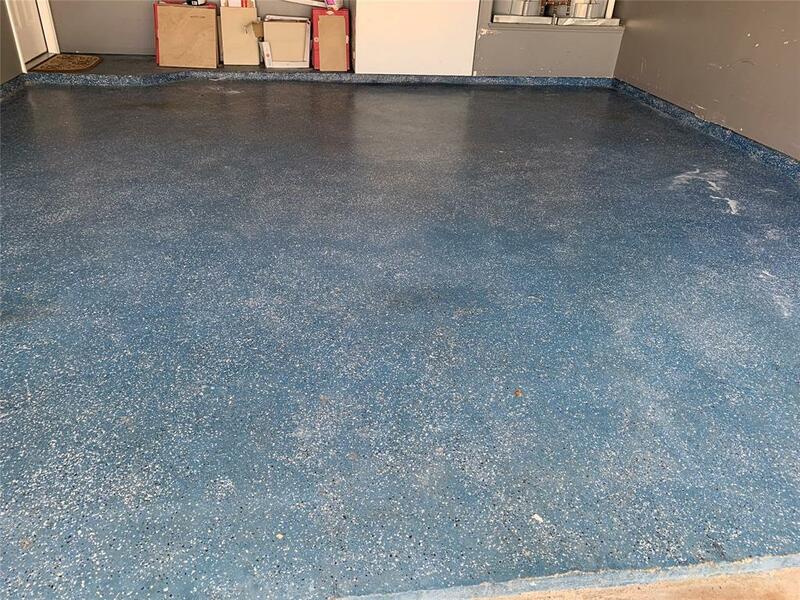 Lots of storage throughout home, home did not have any flooding!! Great curb appeal is conveniently located to shopping, restaurants and Grand Parkway. This home is in Prestine condition and shows like a new home!! A MUST SEE!! Listing courtesy of Jea Properties.